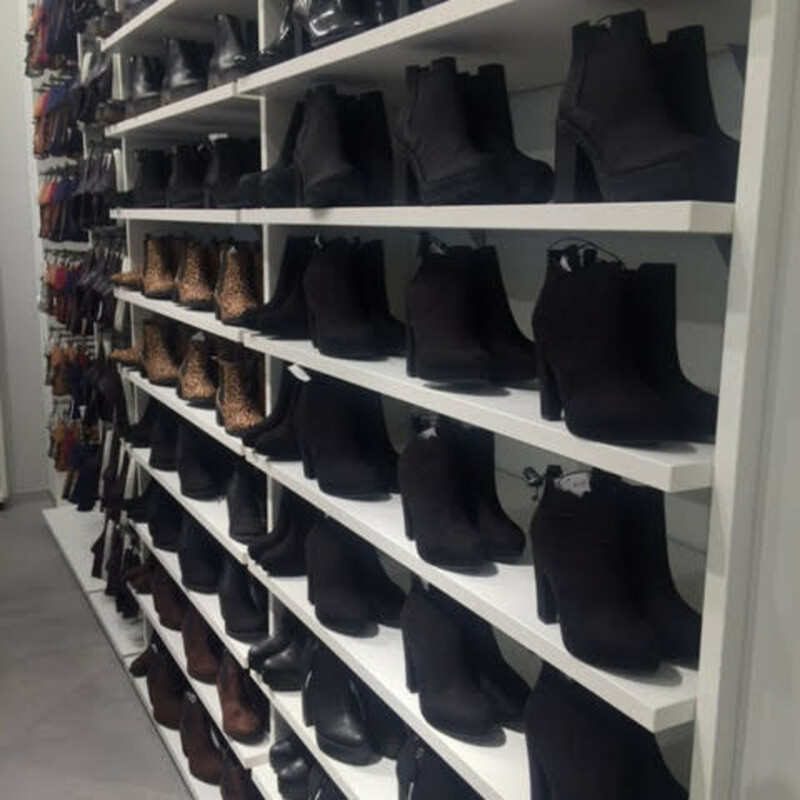 You would think after opening five H&M stores throughout the Houston area over the past three years, the thrill, while not gone, might have subsided a bit among affordable-style hunters. 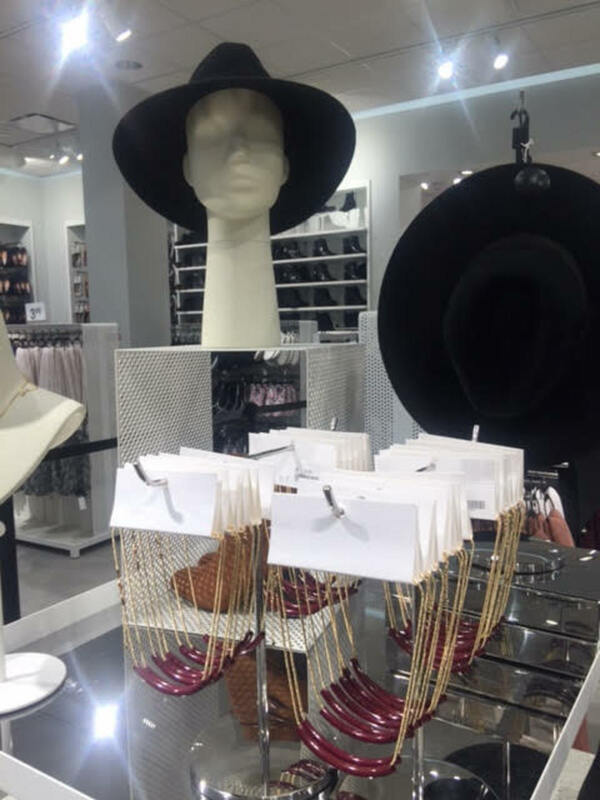 However, the line that wrapped around the sixth and newest H&M at CityCentre Thursday, proved that the love affair for the Swedish retailer is stronger than ever. 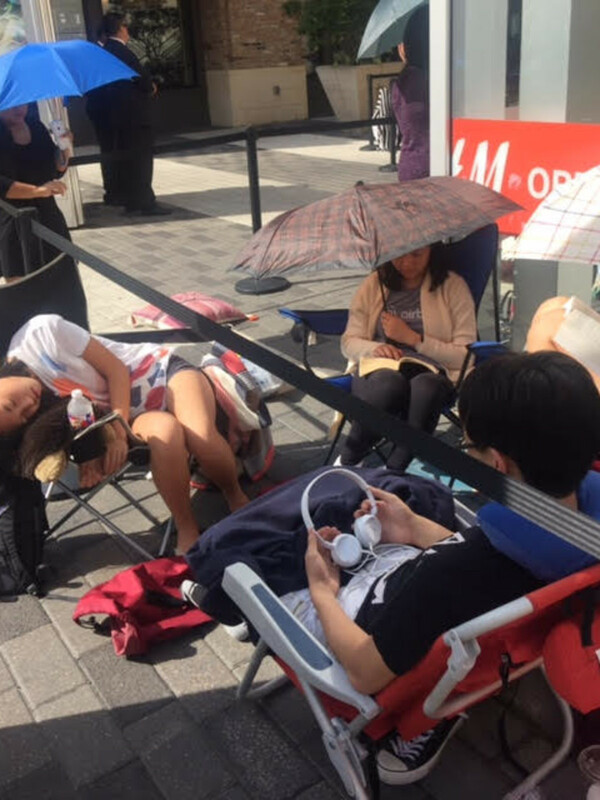 Securing a first-in-line position is old hat for H&M devotee Felicia Nguyen. 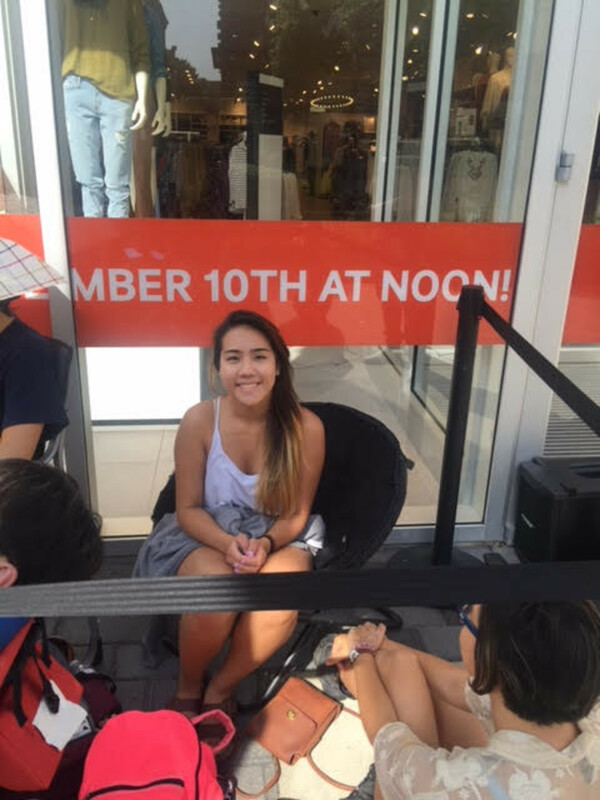 She locked down the coveted spot when H&M opened in Baybrook Mall in 2012 and had such a good time, she decided to go for it again, showing up at 10 p.m. Wednesday night. “It was a fun experience the first time. 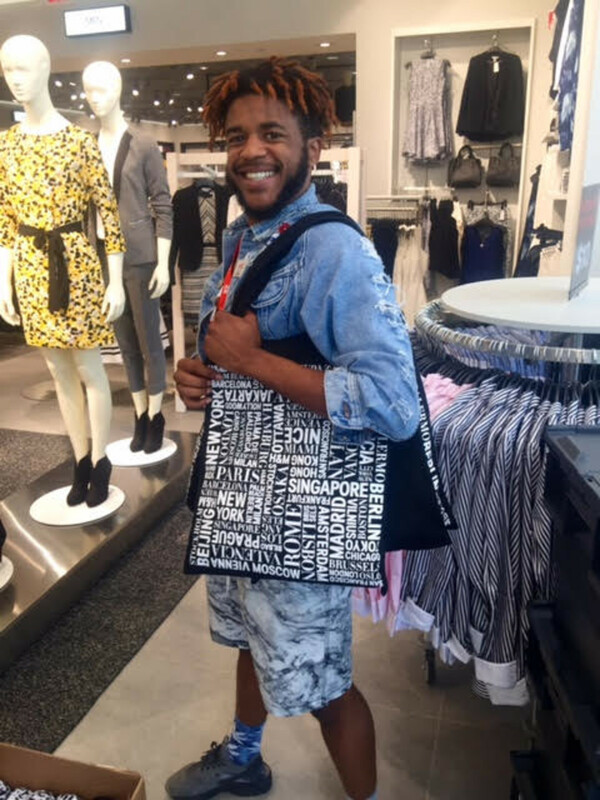 They (the H&M staff) bring you goodies and it’s a nice area to be in,” Nguyen said. 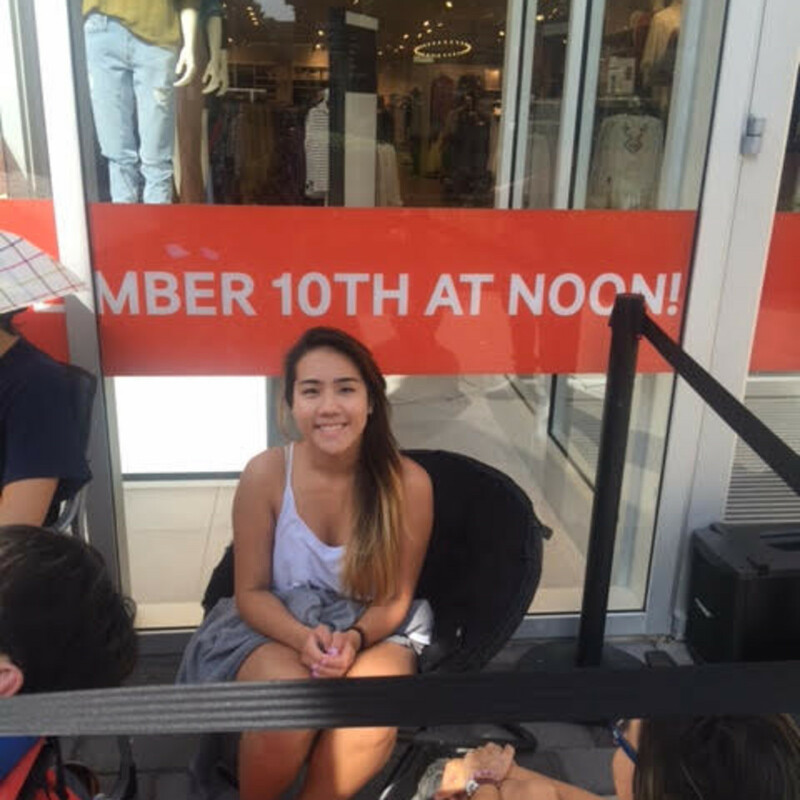 Booties, cute backpacks, hats and shirts where at the top of her shopping list, and sure enough, when the doors opened 10 minutes ahead of the official noon opening time, Nguyen was first through the doors. 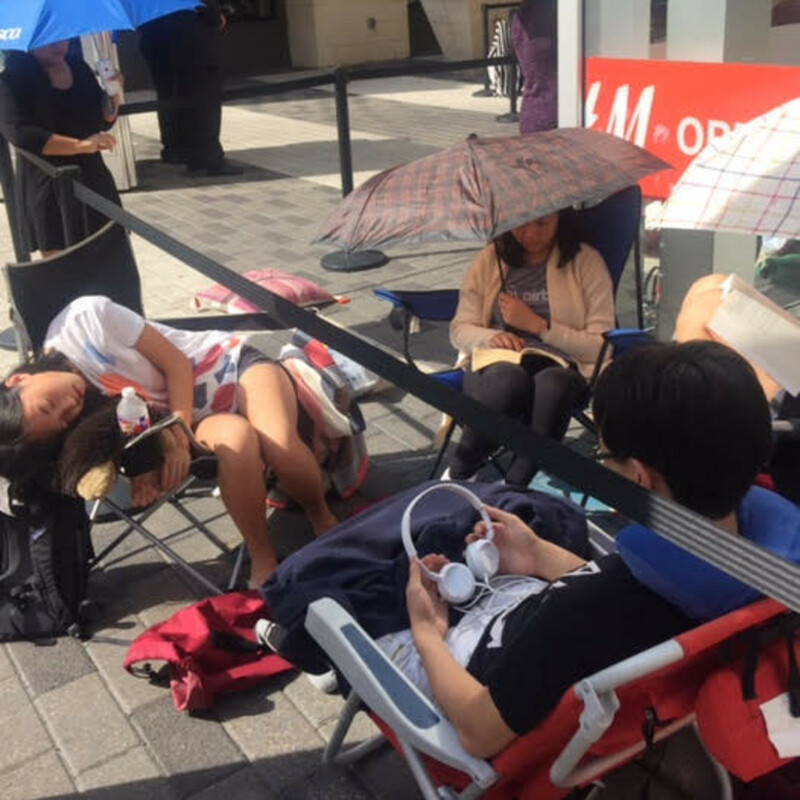 The first 200 shoppers in line received an H&M T-shirt, an Access to Fashion Pass, worth anywhere between $10 to $200, giveaways and the cheers of the dancing, clapping H&M staff. H&M is encouraging shoppers to become a member of Global Citizen, an organization bringing like-minded people together to work towards a common goal, such as eradicating extreme poverty. 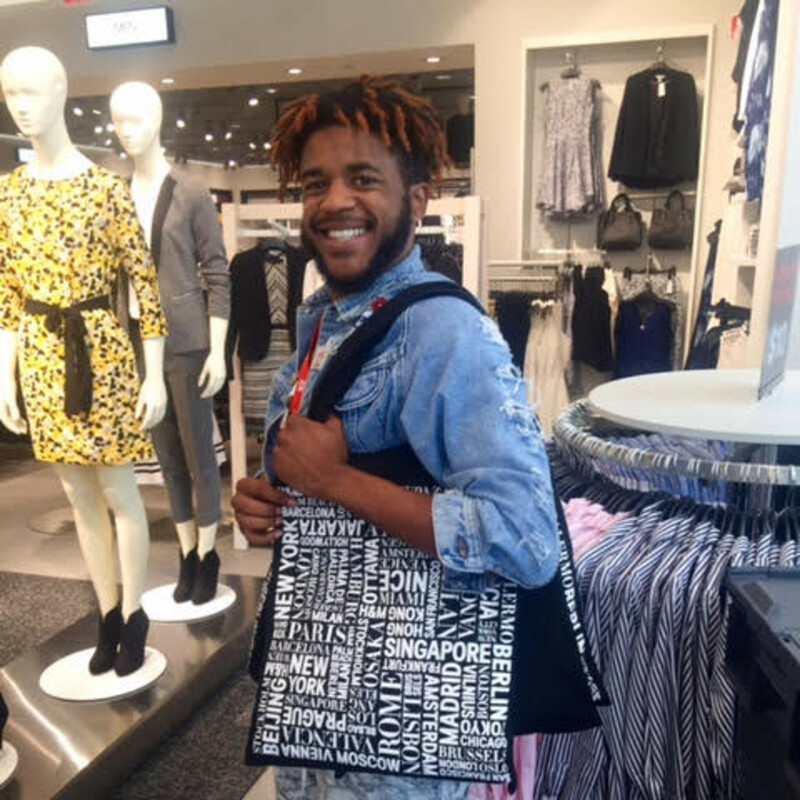 Shoppers who recycle garments (H&M or otherwise) through September 17 can win a chance for free tickets to the Global Citizen Festival in New York, a music fest with with headliners Pearl Jam, Beyoncé, Coldplay and Ed Sheeran. 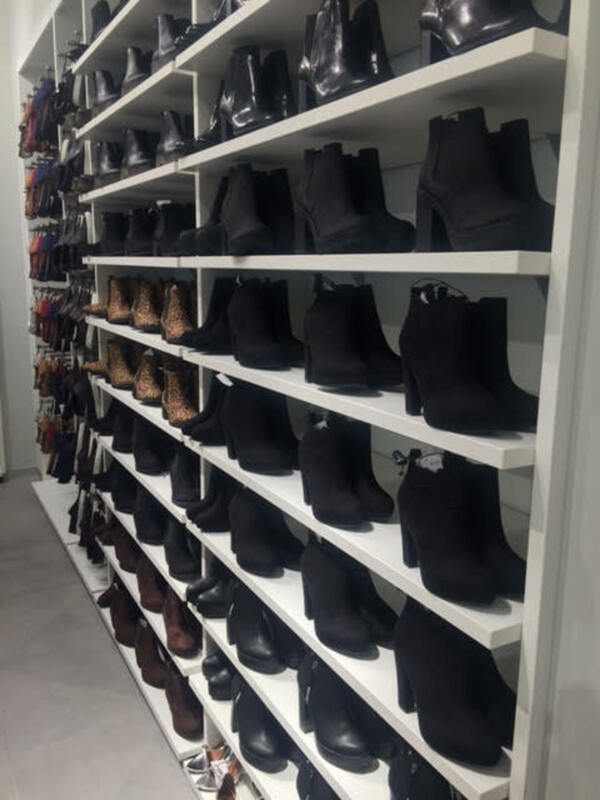 The 20,000-square-foot store in CityCentre is located by Studio Movie Grill and includes women’s, men’s and children’s departments. 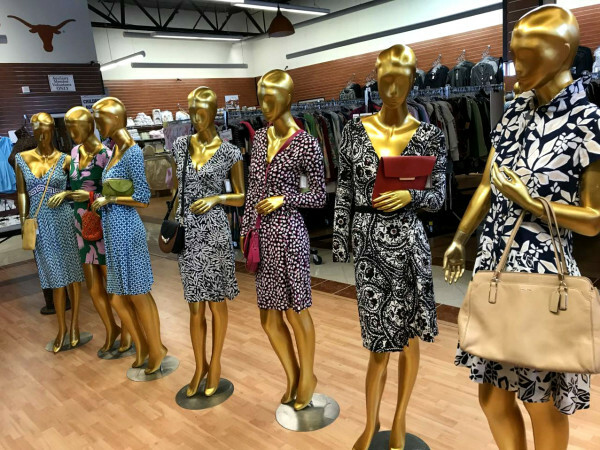 Work-ready separates and more mature women’s clothing are found in the front of the store, while the men's department veers off to the right. 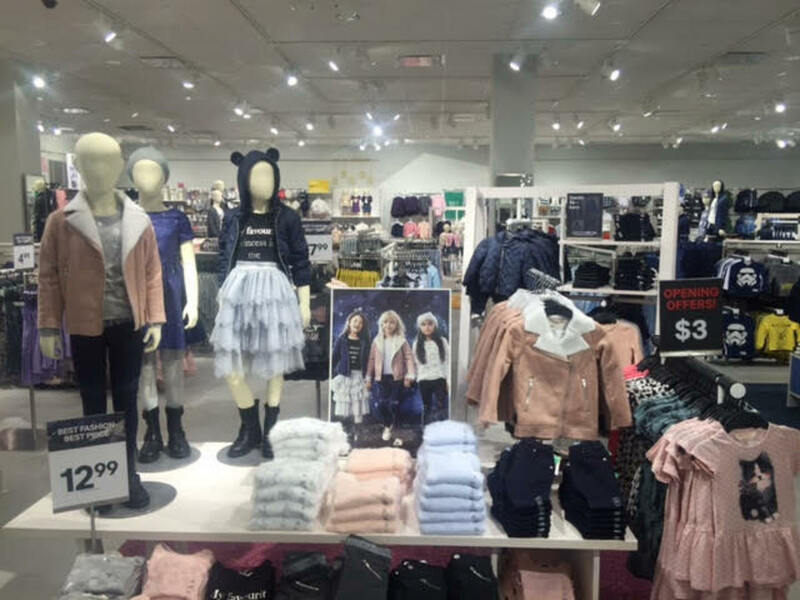 Children’s and super trendy juniors apparel are further back in the store and each department is split, giving shoppers the option to pick up a silky black top or a pair of Mickey Mouse joggers. After collaborating with fashion powerhouses like Versace and Alexander Wang, H&M launches its next capsule collection with Balmain on November 9. 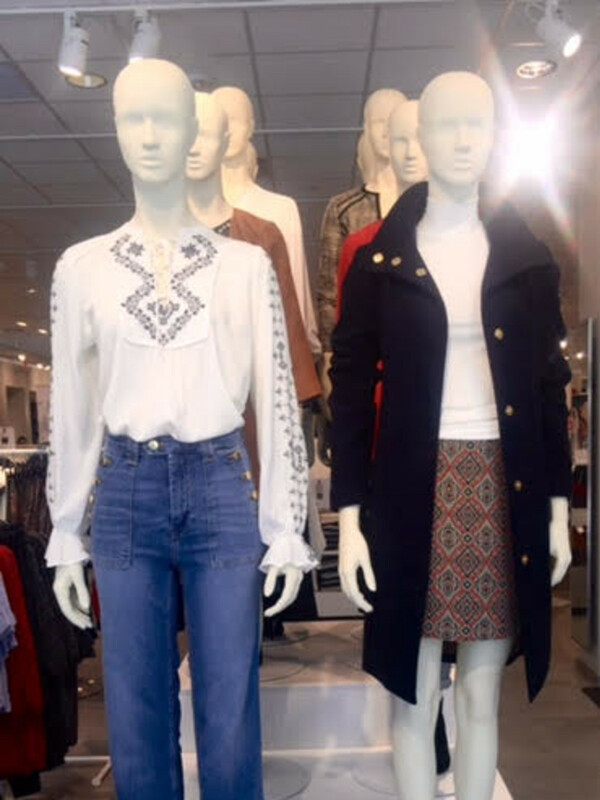 Expect military nods, strong shouldered jackets and embroidery. Also expect the pieces to sell out within minutes of hitting the sales floor. 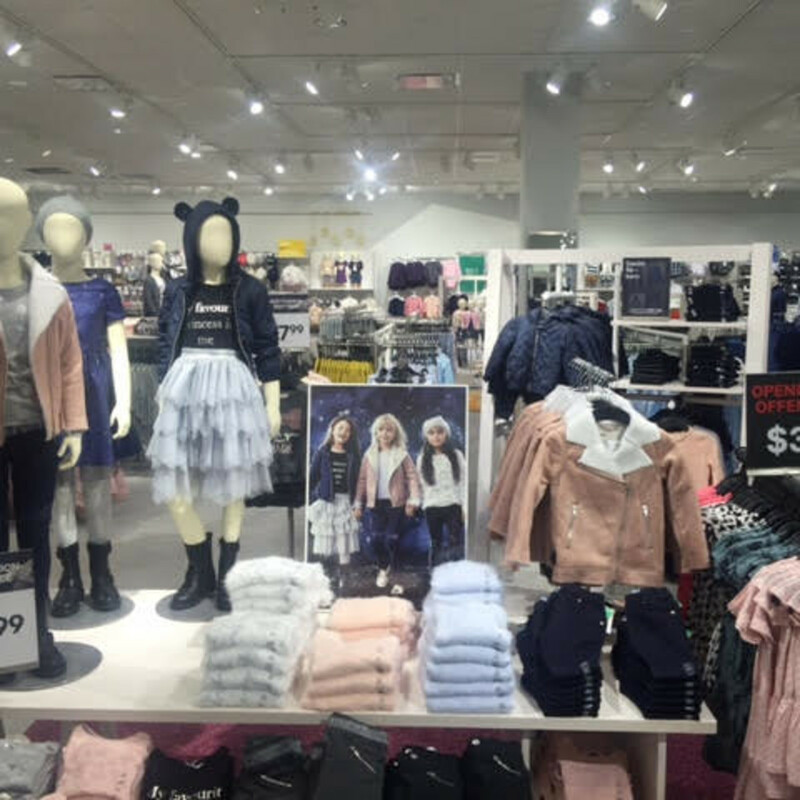 Although it took a while for H&M to put down stakes in Texas, the retailer is continuing its expansion plan. 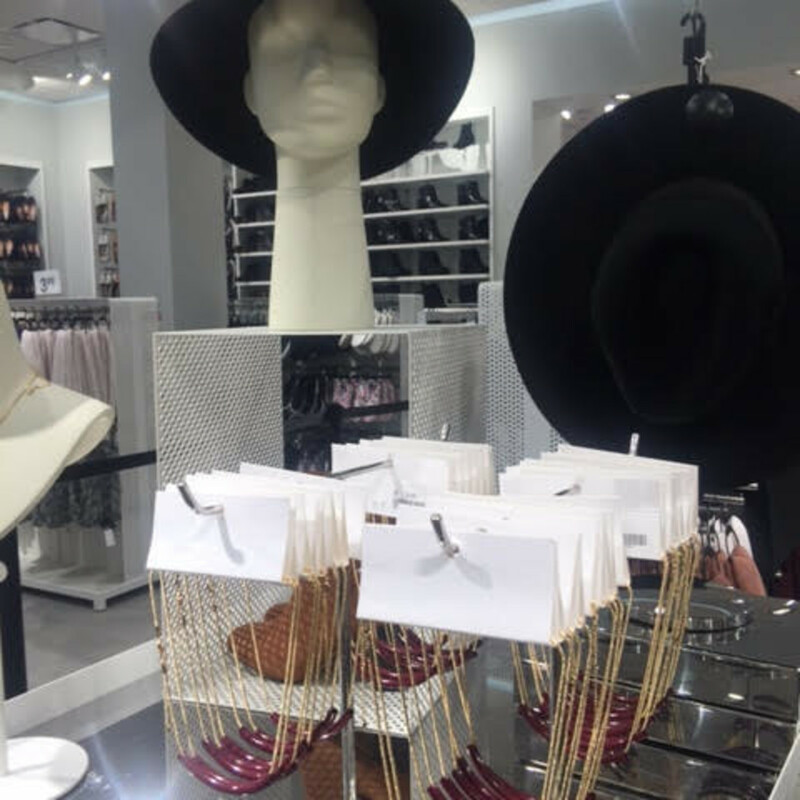 Other locations include Baybrook Mall, Willowbrook Mall, Katy Mills and the Houston Galleria. Shane said the Pearland Town Center is slated to open September 24. 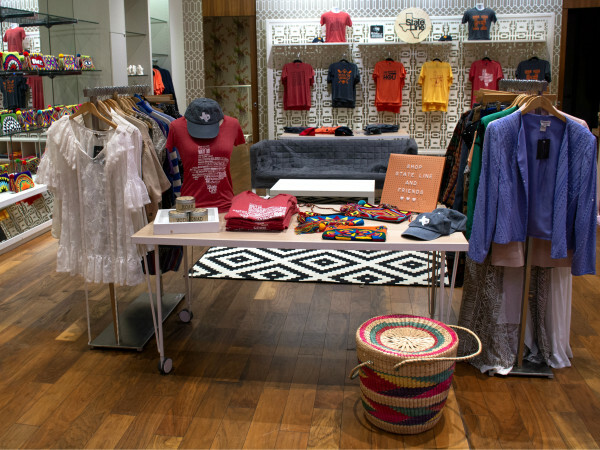 “We are expanding in Texas like crazy. It’s a big market for us,” Shaner said. 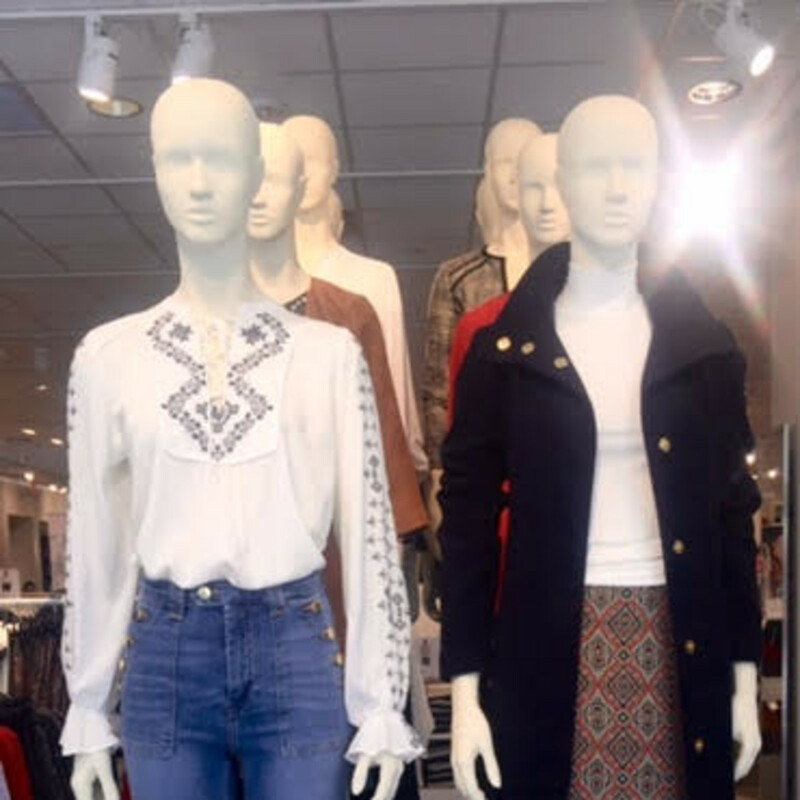 To celebrate the new location, H&M is offering special pricing and other giveaways through the weekend.